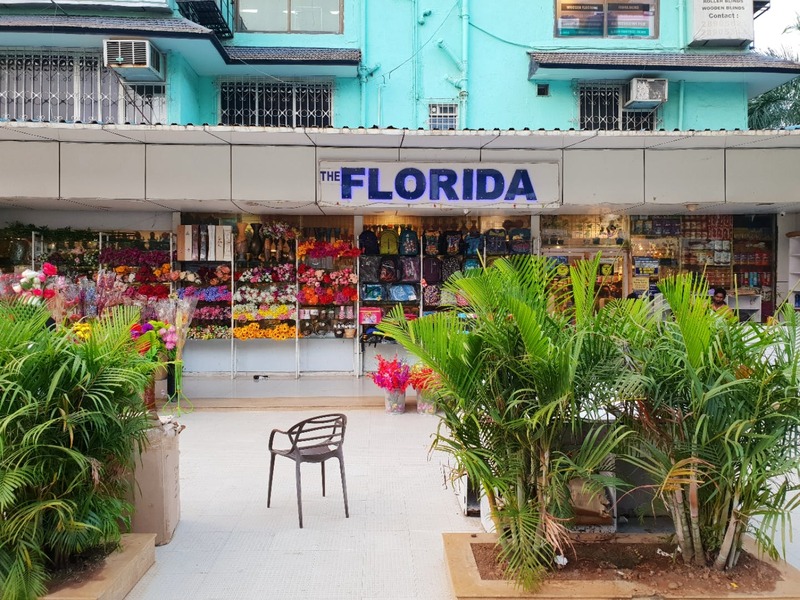 Borivali is a suburb full of surprise, and one such surprise was The Florida, a store located next to the famous Merwans Cake Shop (90s kids will relate to this). As we entered the store, we were transported into a completely different world; it was nothing like what we had expected it to be; an ordinary store to shop for home decor. But they sell everything from a pin to plane (trust us, will you?) and we just couldn't get enough of it. We've listed down five of our best buys from this store. So, what are you waiting for?! Backpacks We love walking around with funky backpacks, and you won't believe what we found. Backpacks with prints of The Hulk and Captain America that took us on a trip down memory lane. They also deal in a variety of brands for backpacks. We picked up the Captain America backpack for just INR 499. That's a crazy deal, isn't it? Beverage Mugs And Cups From Starbucks design mugs and beer imitation mugs to designs and sizes of mugs (be it for hot or cold beverages) you'd only have dreamt of; they have it all under one roof. We've been craving a beer imitation mug, and we picked it up at INR 399 only. The price of mugs ranges anywhere between INR 99 and INR 499. Toys/Games This section definitely brought out the child in us; we picked up miniatures of Spider-Man and Robo-Cop amongst many others for INR 199 per piece. Remote-controlled cars took us back to our childhood, and we couldn't resist buying it for just INR 999. They sell stuffed toys too. Stationery We shamelessly admit that we're stationery hoarders (you know you are too!) and this space was an absolute heaven for us. They have a good variety of pencils and pens (sketching, writing, calligraphy, and more), pencil holders, and quirky erasers, paper clips, and notepads to blow your mind away. How we wish we could have stayed for longer and bought one of everything. Home Décor With glass and wooden artefacts and artificial plants that adorn their store, there’s just so much to choose from. They have a crazy variety of candle holders, boxes to store jewellery, photo frames, lanterns and statues, and so much more to choose from and set up your home. Their range begins at INR 500 and can go up to INR 3,000 approx. If you're tired of shopping, just step out and head to Merwans next door for some delicious rolls and patties. Thank us later!